Up and up...And UP! Runners at the Acidotic Racing Loon Mountain Race in Lincoln, NH. Up and up...And UP! 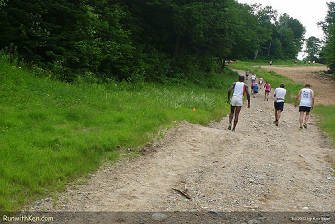 Runners at the Acidotic Racing Loon Mountain Race in Lincoln, NH.. A photo by runwithken on Flickr.